Every lady needs a break. A chance to connect with other women. An opportunity to learn about something helpful in a fun and casual environment. That's where Kitchen Cooking in comes in! Every third Sunday of the month 11am-1pm. ​Third Sunday of the month 11am-1pm. Classes will resume on September 18th with some amazing changes. 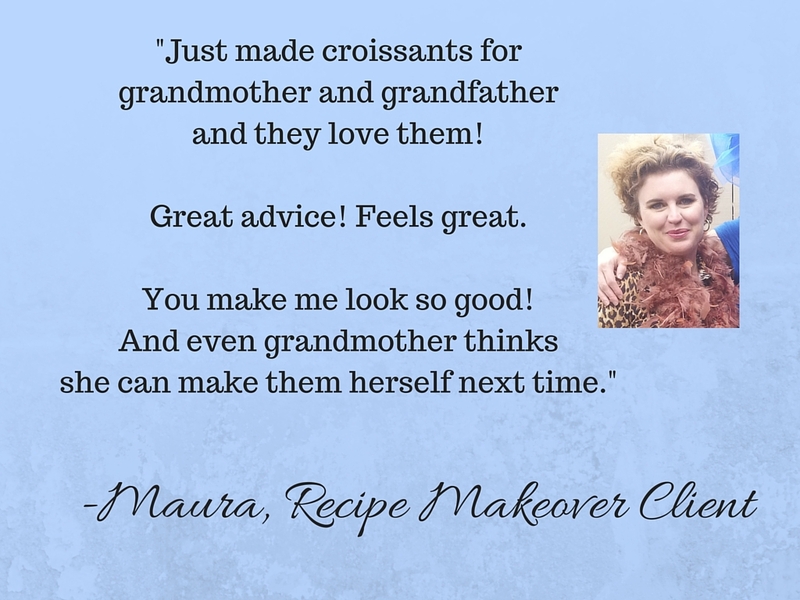 Price will increase to $20 and will include the recipes we make plus sides or appetizers to round it out to a healthy and light but full meal. 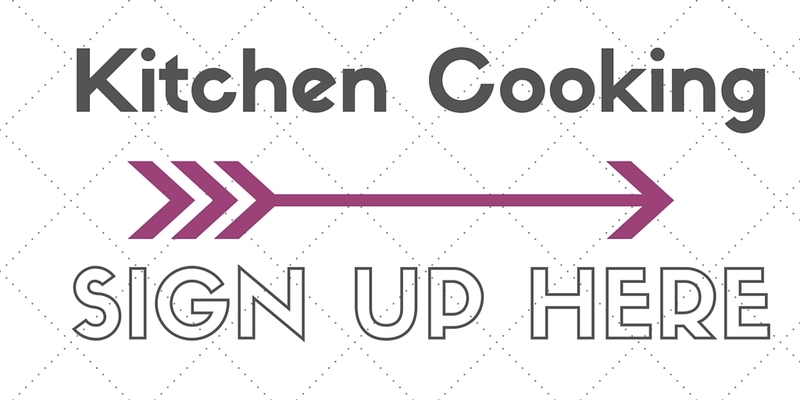 Join me, Health Coach Alegra Loewenstein, for a fun and casual "Kitchen Cooking" Class. What is a Kitchen Cooking Class? It's a FUN evening meant for us to connect, learn something new and helpful, and leave feeling both relaxed and inspired! We recently learned about healthy no-fail salads (in 10 minutes or less) & an easy vinaigrette! Arrive between 11:00-11:30am and meet the other ladies. The demonstration, lesson, or guided conversation will happen at about 11:30am. The last half hour is for more discussion or socializing, or just eating the healthy appetizers / snacks!! 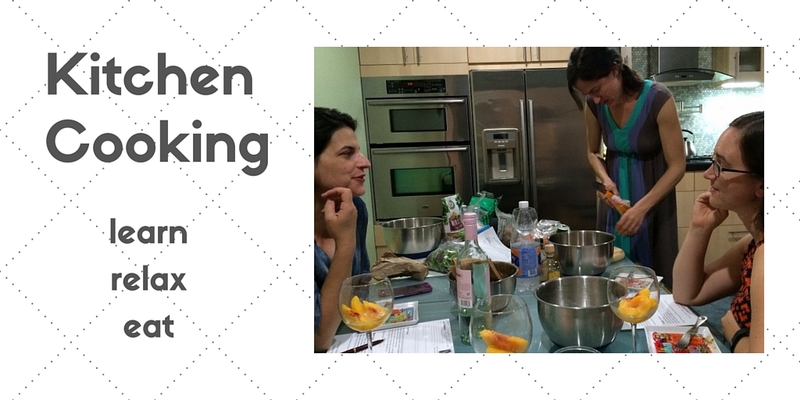 "Kitchen Cooking" is a chance to get fresh ideas in a fun way! We may not be able to solve every problem you encounter with your diet (or your kids)... but we can introduce some fun and easy ways to get your family to eat some healthy new foods! Let's face it. We do a lot of work. And a lot of the time it just isn't fun. "Kitchen Cooking" will freshen things up with healthy & fast food ideas that are great for work or school lunches, and that kids will eat without a lot of fussing!